The brand-new, state-of-the-art Spa At Arya Place will help you start the new year off calm, relaxed and invigorated. Treat yourself or a loved one to a day of luxury at the brand new Spa At Arya Place. 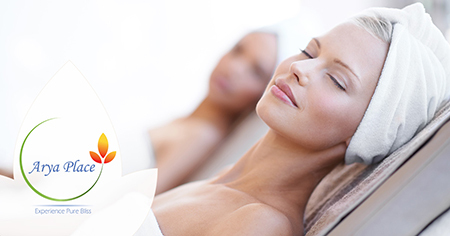 For a limited time, we are offering this Spa Day package at just $189!